Scary Silly Grin Clown Mask with ChestThis full head latex mask is one from our famous people charac.. 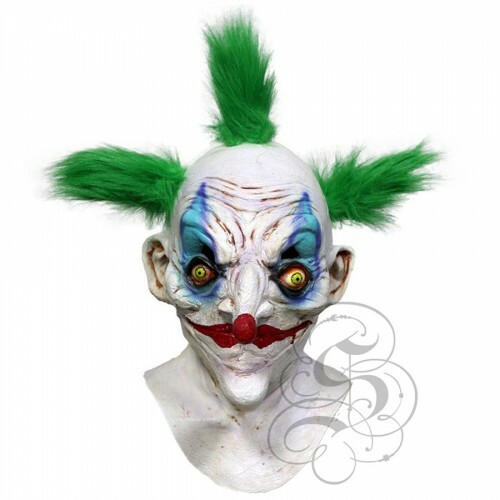 Scary Silly Grin POGO Clown MaskThis full head latex mask is one from our famous people character fo.. 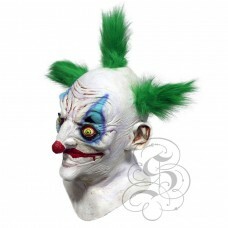 Scary Silly Grin POGO Clown MaskThis full head latex mask is one of the movie characters of superher..